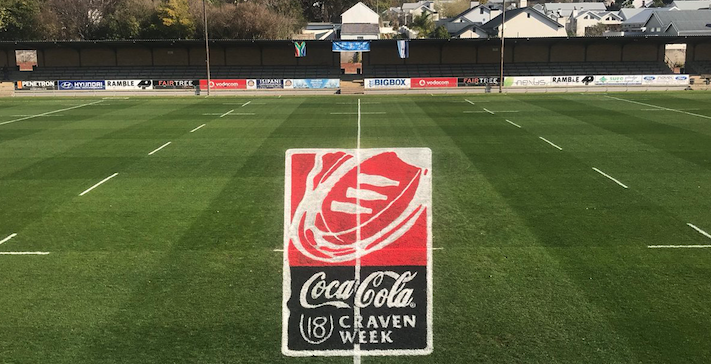 Six players tested positive for performance-enhancing drugs at this year’s U18 Craven Week, all related to anabolic steroids. This is based on the 122 tests that were done. According to the SA Institute for Drug-Free Sport (Saids), which released its annual report earlier this week, the corresponding number of positive tests was three in 2014, five in 2015, four in 2016 and three in 2017. Saids CEO Khalid Galant said the number of anti-doping rule violations at schoolboy rugby level continues to be ‘alarming’ and expressed concern at ‘the high tolerance of parents and coaches to doping practices’. Earlier this year, Galant wrote to school rugby tournament organisers explaining the Saids Clean School Sport Policy, in terms of which ‘anti-doping detection, deterrence and prevention strategies will be extended to include in-competition testing at selected school sport events and tournaments’. This was undertaken in collaboration with the SA Schools Rugby Association (Sasra) and supported by SA Rugby and the Department of Sports and Recreation.